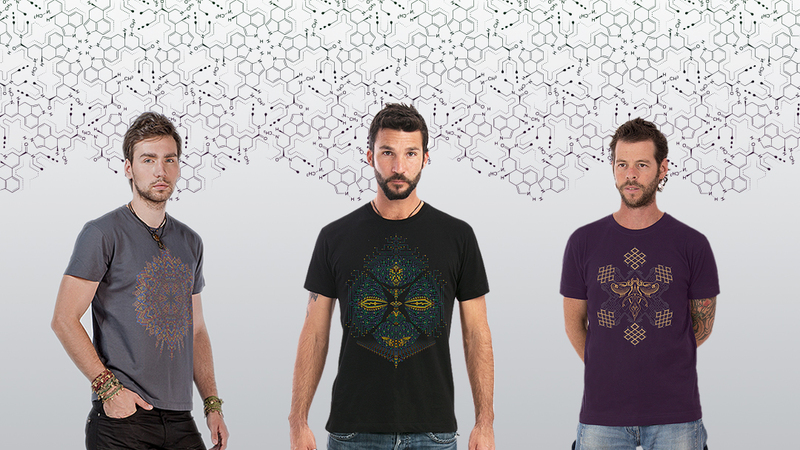 The psywear produced by SOL – Seed Of Life - https://www.psytshirt.com/ is inspired by the psytrance and goa spirit. Spirituality combined with designer vision has resulted in a unique style. Interesting psy designs are everywhere. T-shirts are part of our daily lives and everyone wants to better express his or her personality. Our uniqueness rests in the fact that we communicate to the world a distinct, symbolic message. With unique styles and spiritual designs, www.psytshirt.com has created a new and improved definition of psychedelic wear. In our online shop you’ll find high-quality items to fascinate your eyes and enhance your spirit. With every design, we evolve; our customers share our vision and help us bring to life more ideas by purchasing our products. 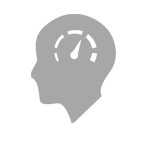 Most of our products – like t-shirts, hoodies, vests, and tops – are versatile and can be combined with any other piece of our clothing. Check out our online store to see for yourself!